In the mergers and acquisitions context, A shareholder may bring a class action lawsuit against a company’s officers and directors when a publicly traded corporation is the target of a proposed acquisition, merger, leveraged buyout, privatization, or similar transaction that is substantively or procedurally unfair. 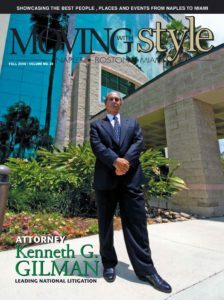 A merger and acquisition lawsuit seeks to protect the shareholders’ rights to receive full and fair disclosure of material information before voting on the proposed merger and acquisition transaction, increase the deal price, improve the actual terms of the deal, and to ensure fairness to all shareholders. If you are a shareholder and are involved in a corporate takeover, you may be entitled to additional consideration as well as beneficial changes for shareholders in the context of the merger and acquisition. Gilman Law LLP is a leading securities fraud law firm and is here to help you receive the best compensation for your claim concerning a merger and acquisition. 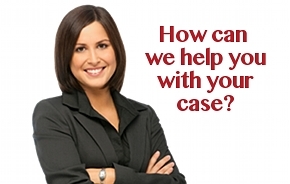 For a FREE evaluation of your case, please fill out our online form, or if you need to speak to an attorney right away CALL TOLL FREE (1-888-252-0048) today.